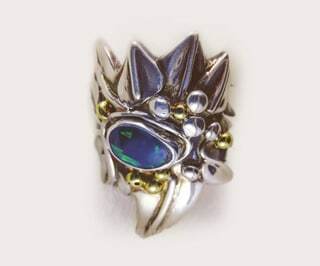 Tiger Finch Jewellery creates beautiful, handmade and unique jewellery using precious Australian Opals and gemstones. 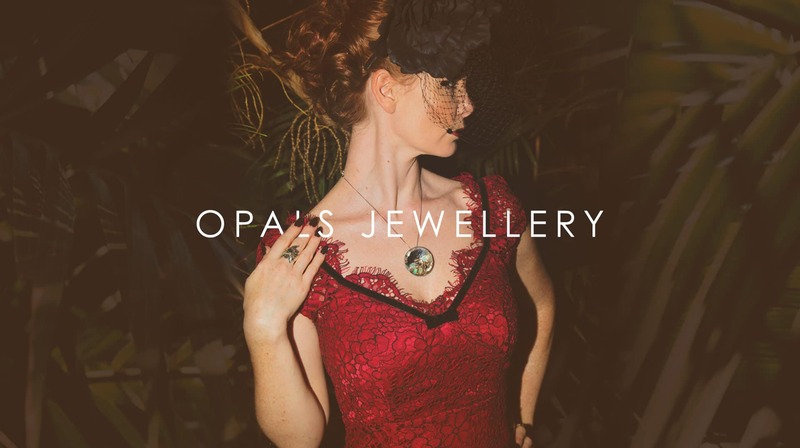 We have a selection of designer rings, engagement rings, opal jewellery, earrings, pendants, necklaces and custom jewellery. 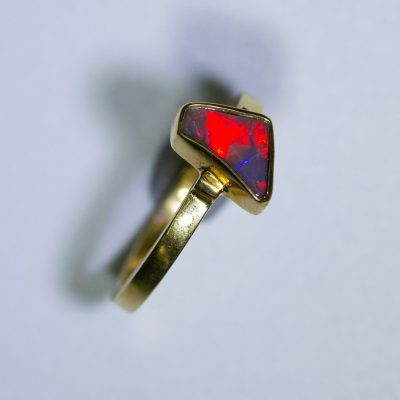 You can also engage us to create a precious, custom heirloom that you’ll love and keep, for generations to come. 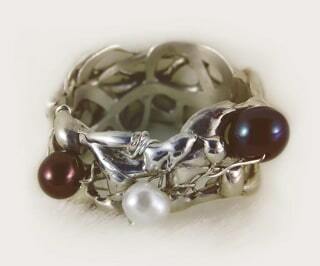 We take the utmost care in making our jewellery pieces. 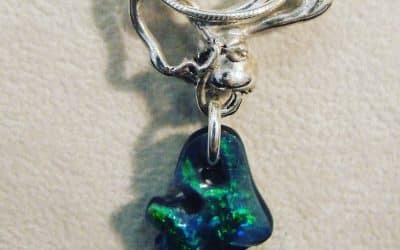 For discerning customers looking for something unique and memorable we offer rings, necklaces, pendants and earrings from our shop or we can do custom one-off pieces based on your requirements. 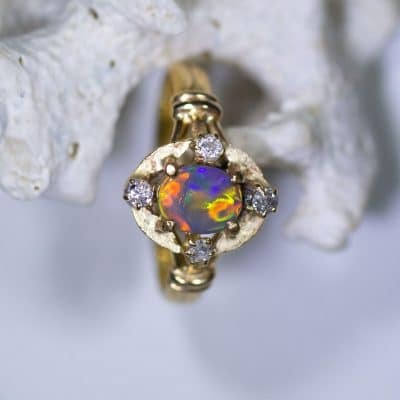 There’s nothing more mesmerising than starring into the glistening beauty of an Australian Opal. 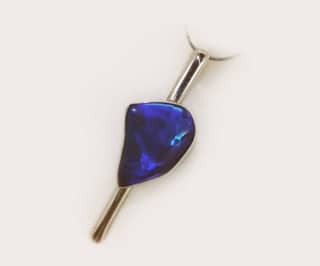 We are passionate opal jewellery and have a variety of opal rings, opal pendants, opal necklaces and opal earrings. Or talk to us about creating your own custom piece. A beautiful yet rough piece of crystal opal came into my life. It was bought in the rough (unpolished and risky) but it sparkled in the sunlight and drew me in. 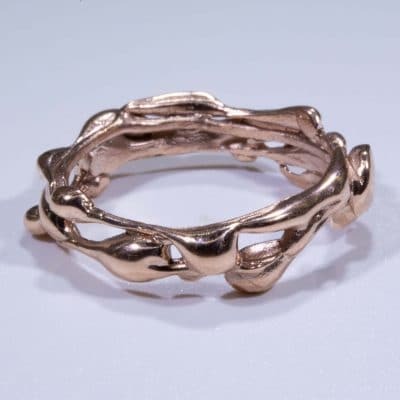 Art jewellery really is a crossover point between form, use, design, practicality and artistry. It is making a piece of work that is a different interpretation of usability. It ceases to acknowledge practicality as a constraint and delves further into the beauty of imagination without limits. 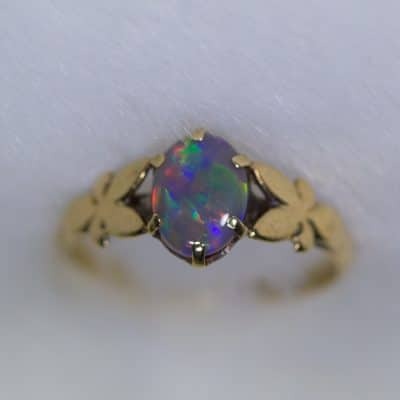 What Is So Precious About Opals Anyway! 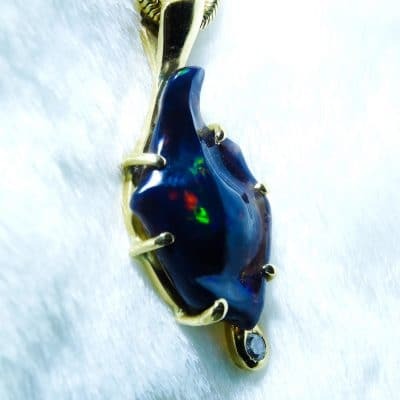 Out of the many opal miners currently mining, only a select few will be fortunate enough, to strike gem quality opal. 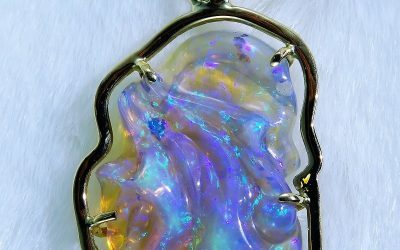 The kind of opals that make you stare in complete disbelief at their utter beauty, fire, radiance and otherworldly vibrancy. 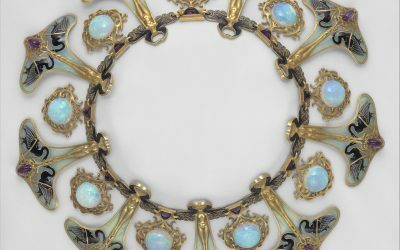 The best pieces of jewellery are not just in fashion, but timeless in style, artistic value, unique beauty and highly memorable. “This ring is absolutely beautiful. I bought it as a present for a friend. He loves it and wears it all the time. Many people comment on its unusual fluid form. So very happy with the whole experience! Thank you Jo“. “A fantastic and beautiful necklace. I’m very impressed with Tiger Finch Jewellery and how helpful Jo was. It was great she kept in touch and helped me as much as she did. I would definitely recommend looking and buying from this site if you want amazing jewellery with 1st class service”. Tiger Finch Jewellery specialises in creating beautiful handmade jewellery and opal jewellery that is full of artistic flair and uniquely designed. Browse our shop for that special one of a kind timeless jewellery piece or engage us to make a custom jewellery piece. Whether it’s an engagement ring, a pendant, set of earrings, a lovely necklace or vintage jewellery, we will create something you’ll love and keep for generations to come. 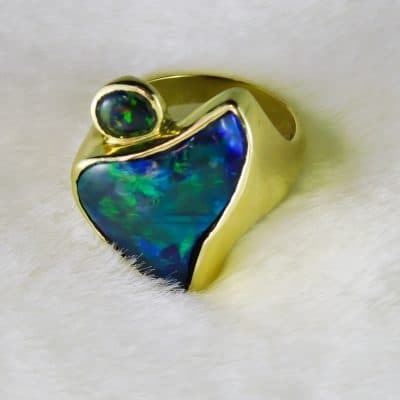 Tiger Finch Jewellery is proudly Australian owned and creating unique jewellery from Australian Opals and gemstones.